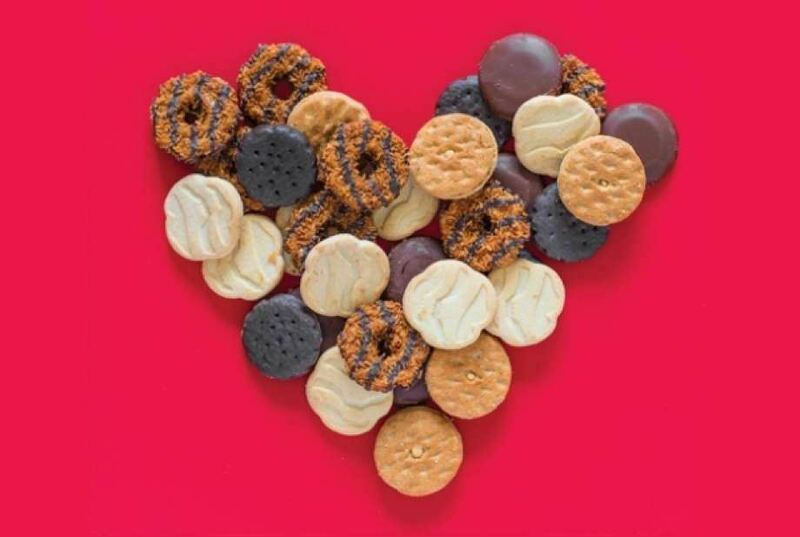 The 1st annual Smart Cookie 5K and Fun Run to benefit Girl Scouts of Gateway Council will be held Saturday, February 17th at 8 am! Join us to run, walk, or eat cookies! What's more, we're part of a 3-race series that includes our 5K, the Kilwins Ice Cream Run (March 3rd), and the Cupcake Run (April 14th). More details on the series here. If you're interested in all 3 races, be sure to select the series option during registration!